At Lace & Day, we take being awesome very seriously. Respect, kindness, and fun define what we do here. Does that sound perfect to you? Come be part of our team! We are hiring for the positions listed below. Lace & Day is our happy place and we want it to be your happy place, too. This is the job you love to come to every day. This is an active, engaged, all-hands-on-deck place where all the team feels involved. We are looking for a sales associate/bra fitter who wants to learn our craft, grow with our team, develop great customer relationships, and have fun at work. We are looking for the kind of person who can make customers realize that shopping for bras and bathing suits is fun! This position requires energy and enthusiasm along with a healthy dose of empathy and kindness. Our customers want to keep coming back to us, and our staff loves to be at work. Come join our team! 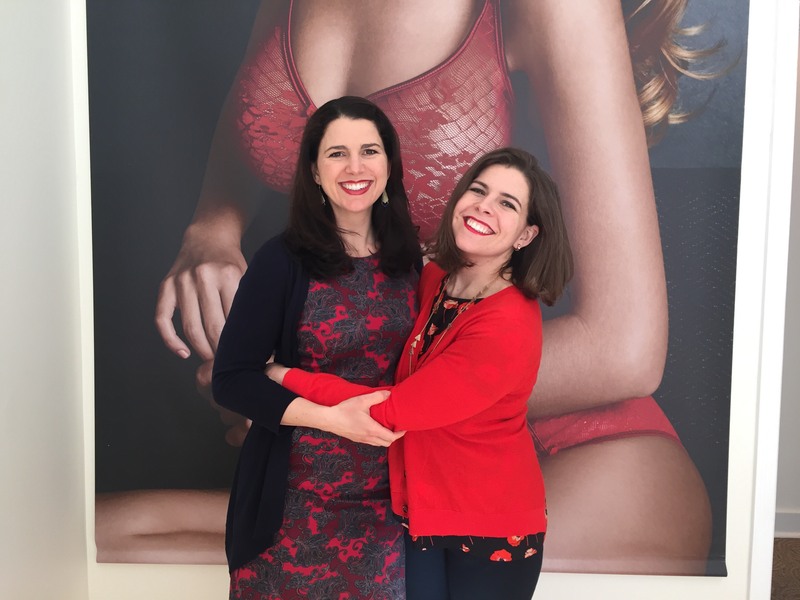 Lace & Day is an independent bra fitting, pajama, and swimwear store in Allentown that is committed to finding a great fit for each of our customers. We are passionate about creating a fun, respectful, and rewarding work environment that gives team members an opportunity to advance over time. If you are interested in joining our awesome team (and you should be), please send your resume and cover letter to careers@laceandday.com.